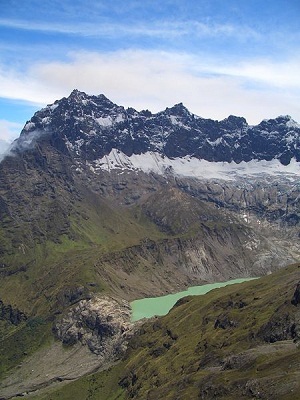 Anyone up for mountain climbing in Ecuador? The Andes region of Ecuador has many beautiful mountains and volcanoes. Many climbers are attracted to this regions 15,000+ foot (4572m+) peaks. The tallest of all is Chimborazo. 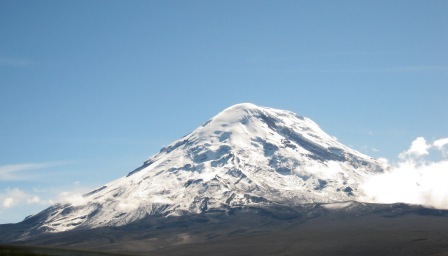 When measured from the center of the Earth, Chimborazo is the highest point on the planet, due to the equatorial bulge. Not even close to highest above sea level, but the highest measured from the center of the Earth. Kinda cool. Many are active volcanoes. Many others are dormant volcanoes. Because of the volcanic activity, some climbs may be canceled without warning due to unforeseeable circumstances. Climbs leave from Riobamba. Due to the altitude, climbers climb in multiple accents, resting in between. This climb is for the experienced with a trained guide. Glaciers covers the mountain top, so ice-gear is required. Also requiring two days to climb, Cotopaxi (see photo at top of page) is very popular with climbers. Climbs are arranged in Quito or Latacunga. Leaving at midnight from the refuge, a successful climb will make the summit at dawn for an amazing sunrise view. This active volcano isn't technically difficult to climb, but it is exhausting physically. Cotopaxi is an active volcano. This beautiful mountain is probably the most dangerous climb in Ecuador. This volcano spews rock, smoke and ash constantly. 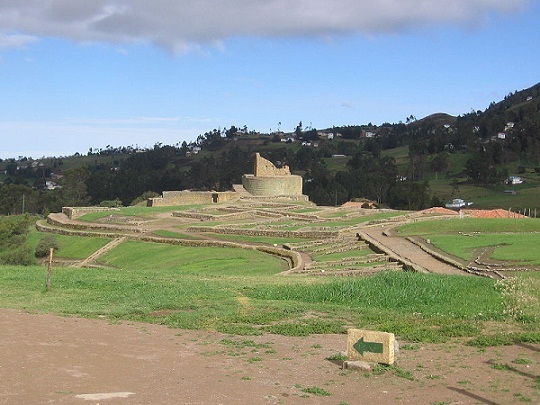 From Riobamba you travel to the village of Alao, where guides can be found. This double peak offers a climb for experts and for the less experienced as well. The South peak is one of the most difficult climbs in the country. Only experienced climbers should attempt the South peak, with an experienced guide. The North peak isn't as technical and can be climbed by experienced hikers. The small village of El Chuapi, south of Quito, is the starting point for the climb. 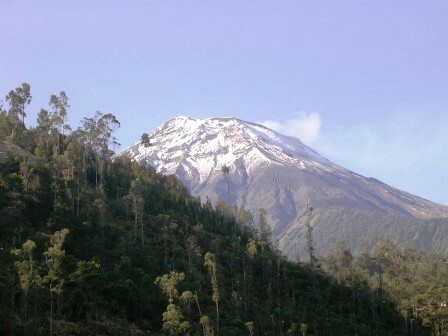 Near Ibarra, Imbabura can be climbed without the use of special climbing equipment. However a guide is suggested if you have little climbing experience. 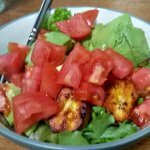 Cayambe (5790m/19,000 ft), Chiles (4723m/15,495 ft), Pichincha (4776m/15,669 ft), and Sumaco (3780m/12,400 ft) are also options for climbers. Mountain climbing is a great way to see the beauty of Ecuador from above.